The National Heavy Vehicle Accreditation Scheme was introduced to support improved safety in the heavy vehicle industry. The scheme sets standards for various aspects of heavy vehicle operations including fatigue management. The standards require that drivers are in a fit state to safely perform their duties. Specifically the standards require that drivers undergo regular health assessments to make sure they meet the medical criteria for commercial vehicle drivers contained in Assessing Fitness to Drive, with a particular focus on aspects such as sleep disorders, substance abuse etc. 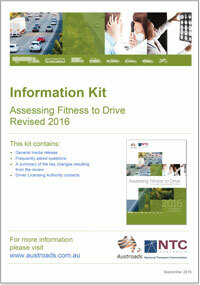 Assessments must be carried out every three years for drivers below the age of 50 and yearly for those 50 and over. 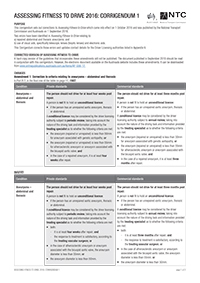 In addition to health assessments, the standard also sets out a range of measures to support drivers’ health. To comply with the standards, heavy vehicle operators must ensure drivers attend for assessments and are certified fit to drive. 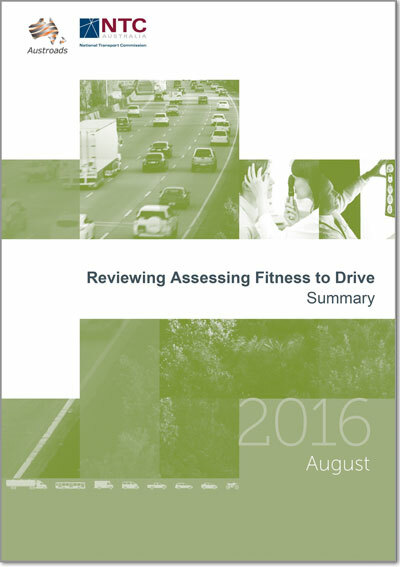 The Assessing Fitness to Drive standards are also the basis of health assessments conducted under the Australian Trucking Association TruckSafe scheme.